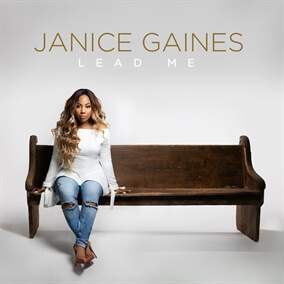 Janice Gaines - "Lead Me"
Janice Gaines guides listeners on a heartfelt journey through new compositions and reimagined classics—songs that became her saving grace after a near-death birthing experience and a battle with postpartum depression. Following the release of her award-nominated debut, Greatest Life Ever, Janice has released a new 8-track album, Lead Me. Original Master MultiTracks, Charts, and other worship-leading resources for Lead Me are now available.